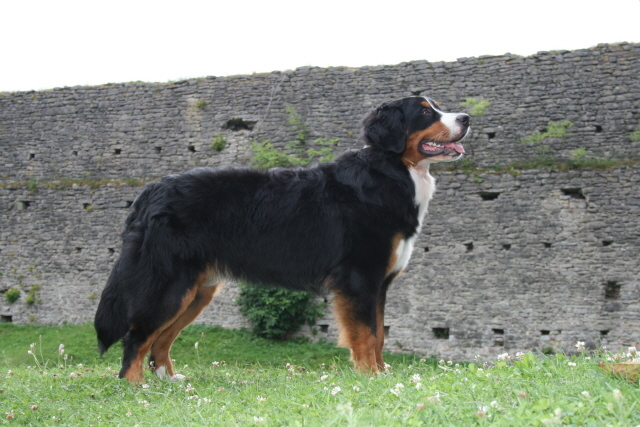 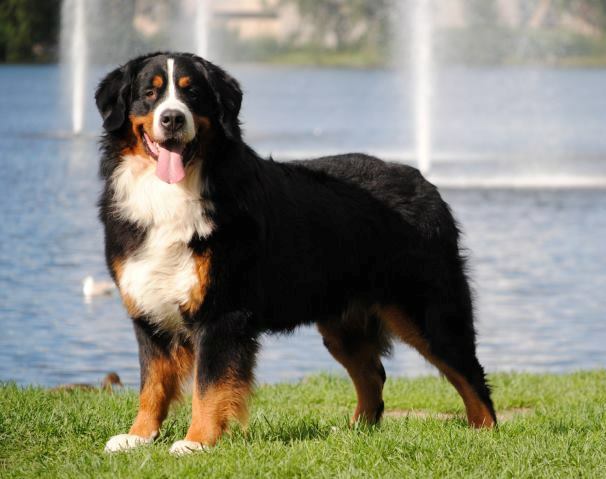 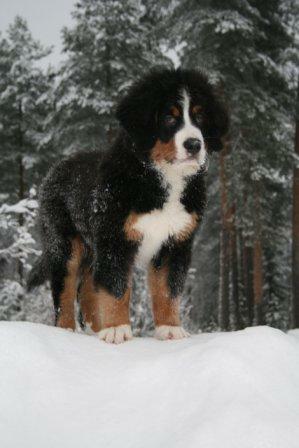 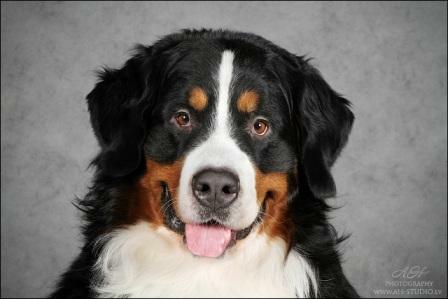 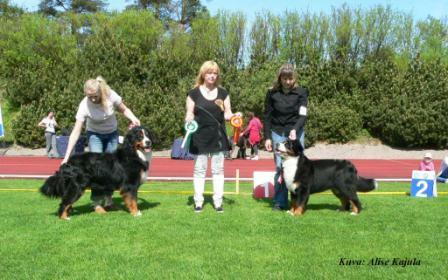 Cesar became Best In Show July 2011 - congratulations! 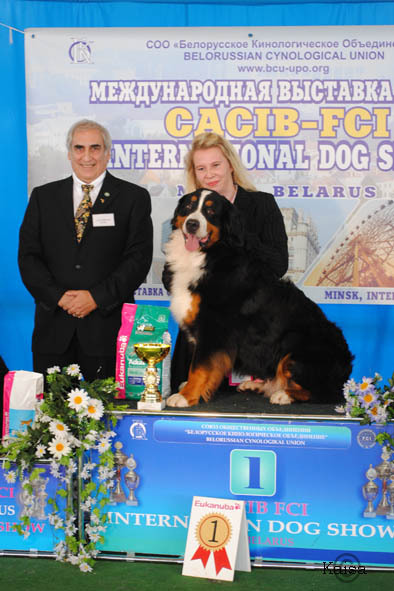 Krista & Cesar were at the Minsk INT show June 2010. 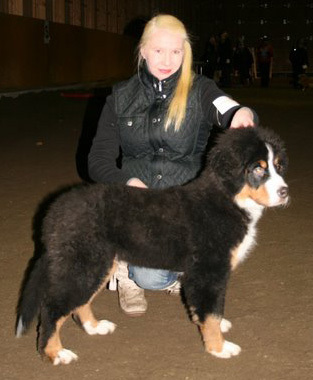 Cecar was Saturday BM2 with CAC and Res-Cacib and Sunday he did great - BOB with CAC and CACIB and finally BOG1! 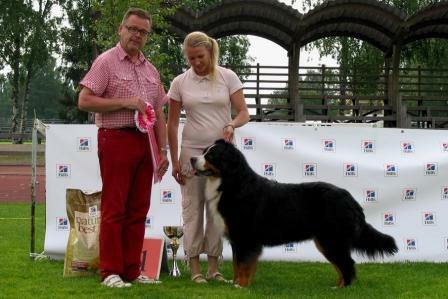 Cesar har vært i Latvia med sin stolte eier. 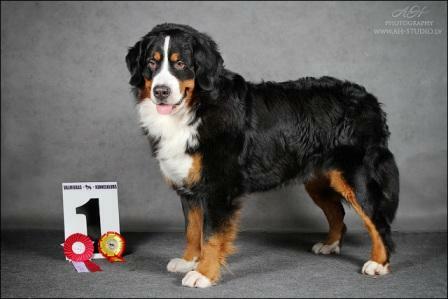 De gjorde en god figur, og ble Latvian Puppy Winner & BIS 4.Vi gratulerer!